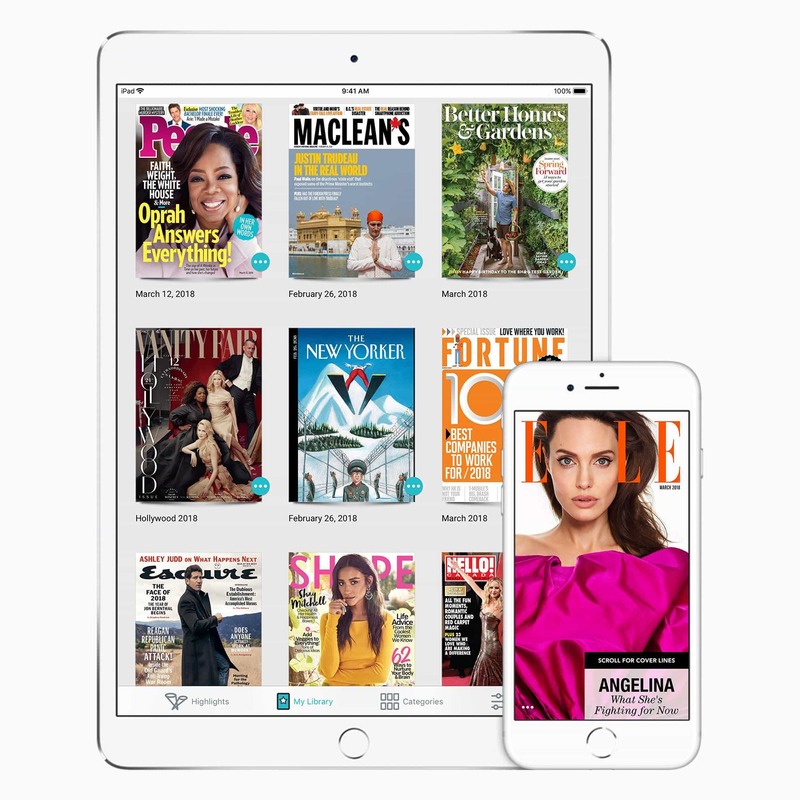 Back in March of 2018 Apple stated it had set out to acquire a digital magazine subscription service called Texture which is run by Next Issue Media LLC, Texture is already available on the iPhone & iPad via the “Texture – Unlimited Magazines” App however this acquisition could bring the service in house to Apple News. The Texture service started in 2010 providing access to more than 200 digital magazines at a monthly subscription under $10.00. Magazines served via Texture can be accessed on five devices for each subscription. Titles include Cosmopolitan, GQ, Entertainment Weekly, & National Geographic to name but a few. Past editions of each magazine are also available alongside the latest editions and are available for download to read when you don’t have an internet connection. The Texture magazine service is already available on the iPhone & iPad allowing users to download the Texture app from the iOS App Store and there is a 7-day free trial see https://www.texture.com for more info. Apple said it will continue to make the Texture service available on other platforms. By acquiring Texture Apple could reinforce relationships with several of the big publishers, and also start another subscription based recurring revenue stream which Apple has been so adept at growing. This is on top of Textures already large user base which the New York Post has called the “Netflix of the magazine world”.